I like to make banana pudding with instant pudding. Can I come out from behind the couch now? Or are you still holding your flip-flop, ready to fling it at my head? OK, let me explain… I don’t like what happens to the bananas when the warm (almost hot) homemade pudding hits them. They turn greyish and sometimes get kinda slimy. And if you let it cool first, it gets all gloppy and I don’t like that either. Do I like the taste of the homemade better? Yes, ma’am, I sure do. But I like everything else about the instant better and I don’t have to set up a double-boiler or break a sweat stirring to make it either. I add extra vanilla to it and only use whole milk and it’s close enough to perfect for me! I’ll list both my recipes below. I still like the homemade for when I want to put on the dog. 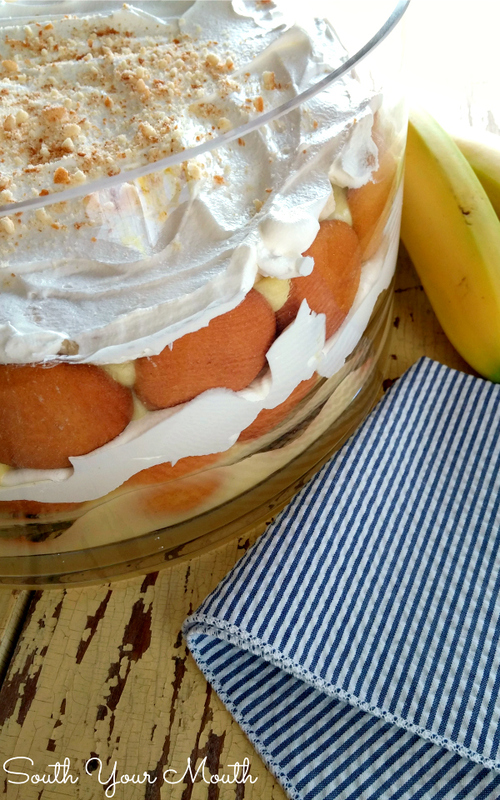 You’ll want to make the homemade traditional banana pudding if you’re taking this to your family reunion south of the Mason-Dixon line. Especially if it's your husband's family. Don't give your mother-in-law that kind of ammunition. But feel free to take the easy route any other time because I think it is absolutely delicious too! Truly, I do! And, ps... I think my mother-in-law would love it. But my mil is Canadian so I get off easy. Peanut Butter Ripple Nutter Butter Banana Pudding - Banana pudding made with Nutter Butter cookies and layers of peanut butter ripples. Add pudding mix to a medium bowl or stand mixer then pour in milk. Add vanilla then beat with an electric mixer for two minutes. Let mixture rest 1 minute or until it begins to thicken. Line the bottom of a 2-quart dish with vanilla wafers. 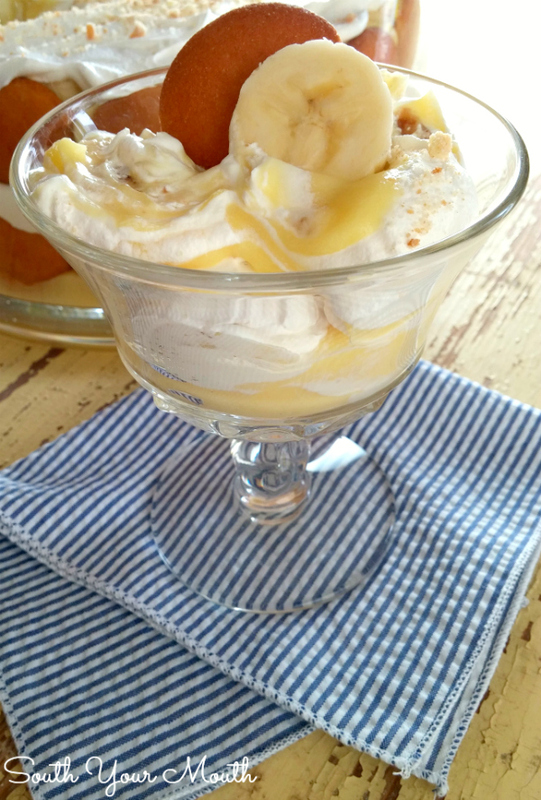 Note: I doubled this recipe to make the banana pudding pictured in this post. If you want to make yours in a trifle dish like I did (with the cookies standing up like this) you’ll need to double the recipe too. Otherwise just place the cookies flat on the bottom of your dish. Pour half of the pudding on top of the cookies. Arrange a single layer of banana slices over the pud-ding. Spoon half of the cool whip over the bananas. Repeat these layers starting with cookies and ending with cool whip. Cover and refrigerate at least six hours or until cookies are soft and cake-like. Garnish with crushed vanilla wafers before serving if desired. Mix sugar, flour, salt, egg yolks and milk in a double-boiler. Cook over boiling water, stirring constantly, until thickened (about 10-14 minutes). Remove from heat and stir in vanilla. Line the bottom of a 2-quart dish with vanilla wafers. Pour half of the pudding on top of the cookies. Arrange a single layer of banana slices over the pudding. Repeat these layers starting with cookies and ending with bananas. Prepare meringue (recipe below) and spoon over bananas going all the way to the edge of the dish to “seal” it. Place dish in oven and broil on low until meringue is lightly browned. Cover and refrigerate at least six hours or until cookies are soft and cake-like. Add egg whites and cream of tartar to a medium bowl or stand mixer fitted with a whisk attachment. Beat egg whites until foamy and then gradually add sugar and continue beating until stiff peaks form. I am so relieved to know YOU make it this way too! LOL! No one can ever tell the difference (especially if it set overnight and the cookies got good and soft) but I've always felt a little guilty knowing my momma would shake her head at me! LOL This way is JUST FINE!! Love your site! Bananas are the reason God made instant pudding! LOL I just love your site. My mother was not a good cook but she did make a decent banana pudding (always with instant pudding). She didn't have vanilla wafers one time when she wanted to make it and used ginger snaps. We loved it so much, that was our new tradition and I make it that way, too (with instant pudding). My husband dearly loves banana pudding but ONLY with homemade pudding and I HATE using a double boiler so I decided to try making my homemade pudding in the microwave and it is wonderful...I use the same ingredients but cook it 2-3 minutes until thick, stirring between each time. Cook it a final 1-2 minutes after egg mixture is added to the hot liquid...perfect and thick every time. Instant pudding, but cut milk to 2 cups and add one can sweetened condensed milk. Really good. 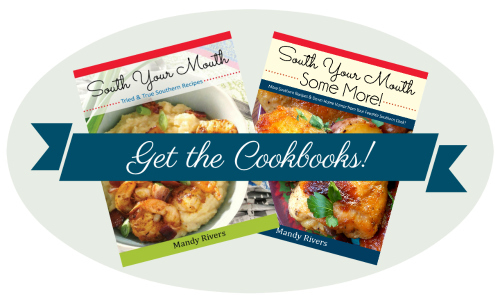 My Kentucky mama always made it from scratch, but all she needed was a big iron skillet -- no double boiler. Sometimes I wouldn't eat any because of the brown bananas, caused by stirring them in the skillet of hot pudding. Everyone else loved it. Like I said, she stirred the banana slices into the hot pudding in the skillet. The cookies also went in the skillet. No layering in a fancy bowl. It could have been poured into a bowl, but quite likely dippeed right from the skillet. Homemade is always best. 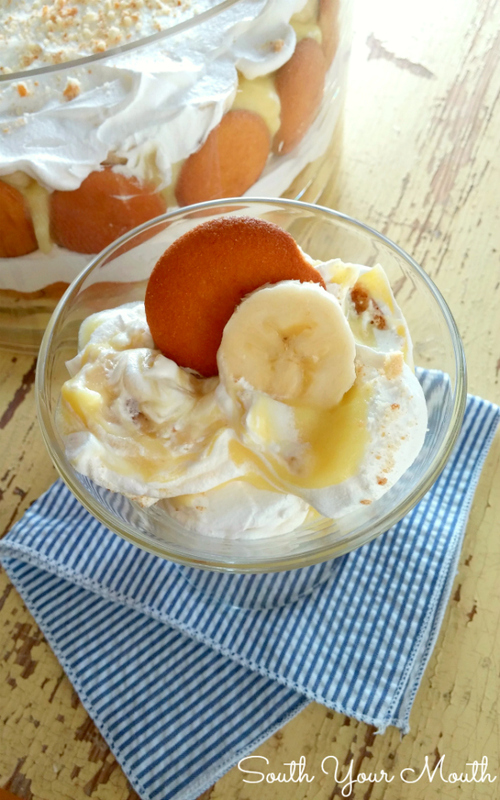 If I served banana pudding with instant pudding and cool whip my family could tell the difference. gasp! instant? No way, homemade all the way! My entire family loves the warm vanilla pudding. We always have it warm first and seconds cold. LOL!